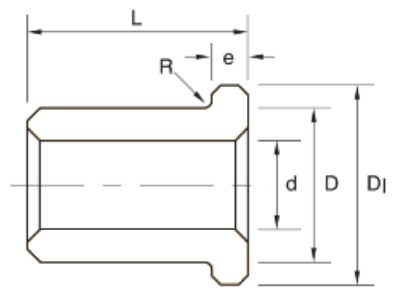 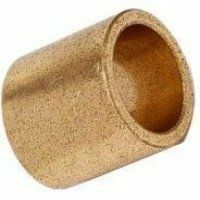 These sintered bronze metric flanged Oilite bearing bushes have a wide range of uses and can be used in industrial, automotive and agricultural applications, due to their long life span and low maintenance requirements. 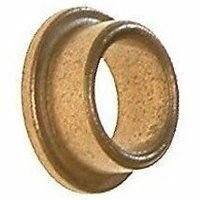 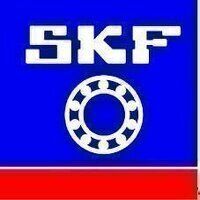 They cope well in corrosive environments. 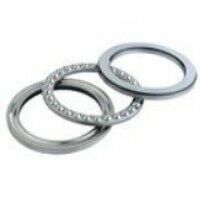 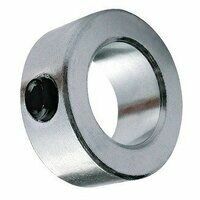 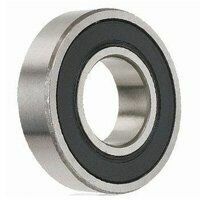 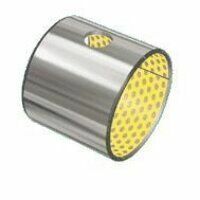 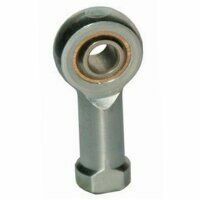 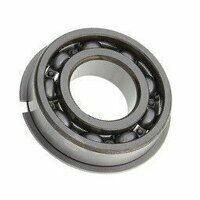 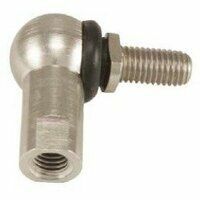 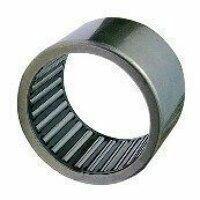 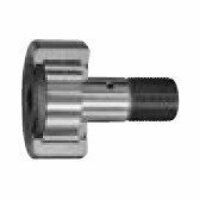 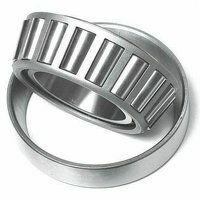 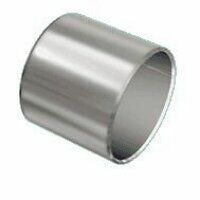 In addition, Oilite bearings are impregnated with oil which also permits them to operate efficiently under heavy loads at moderate speeds or light loads at high speeds.